One tractor. Every job. Outstanding value. Meet our newest application machine. We didn't reinvent the wheel. We made our own tracks. At Altorfer Ag Products, we’re proud to provide our customers in Illinois and Iowa with a full range of agriculture equipment designed for maximum productivity. Choose from popular brands like Challenger® and CLAAS LEXION, and we’ll back you up with all the product support and accessories you need for a successful season. 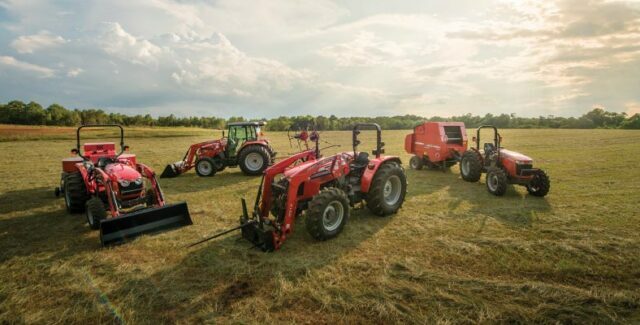 Our quality used farm equipment is put through rigorous inspections and reconditioning. 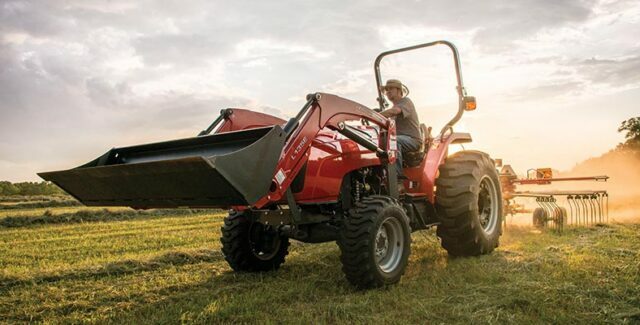 See our latest discounts and financing offers on ag equipment and accessories.